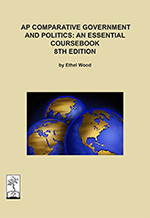 WoodYard Publications specializes in Advanced Placement* social studies materials, and currently offers books in AP Comparative Government and Politics, AP European History, AP Human Geography, AP US History, and AP World History. Special discounts offered for class sets! 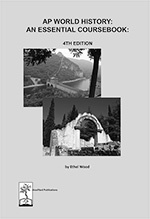 Each book has an accompanying Teacher's Manual. 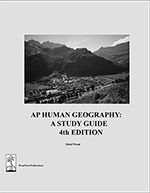 *AP and Advanced Placement are registered trademarks of the College Entrance Examination Board which was not involved in the production of and does not endorse this book.